I send out a couple of newsletters. Make sure you sign up for each of them. Click on any of the images to sign up! Jenn’s Stamping News. A weekly short email with project ideas and details on any specials. Jenn’s Birthday List. 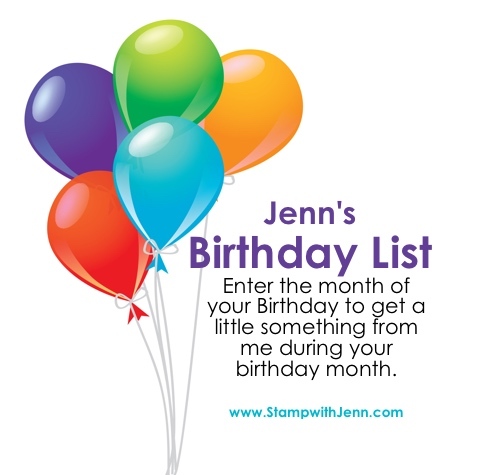 Get a special email during your birthday month with a little something from me! Class News. 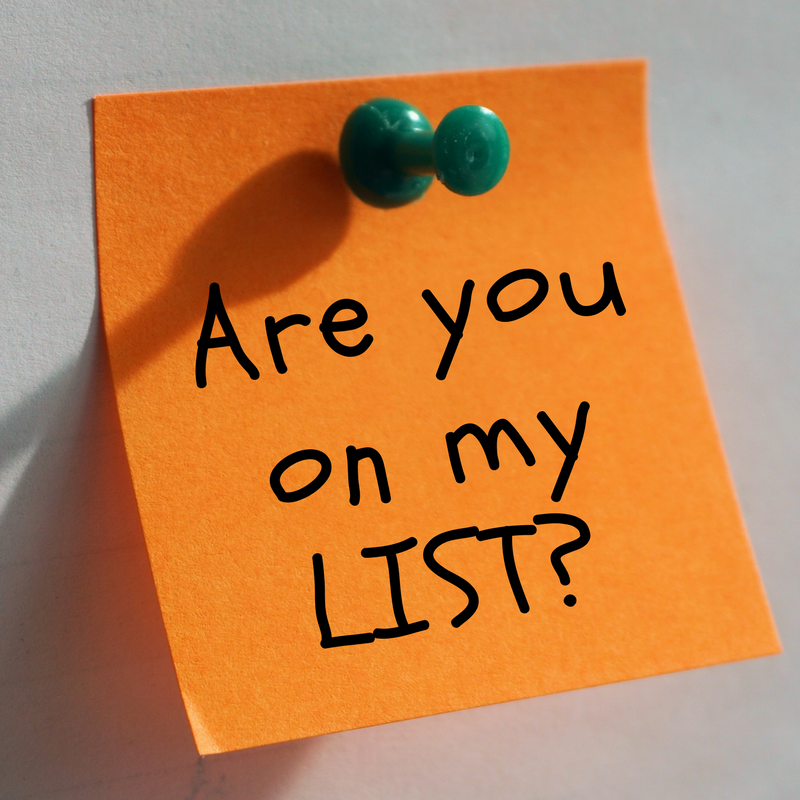 Get the latest updates on classes and events I hold in the Burlington area.